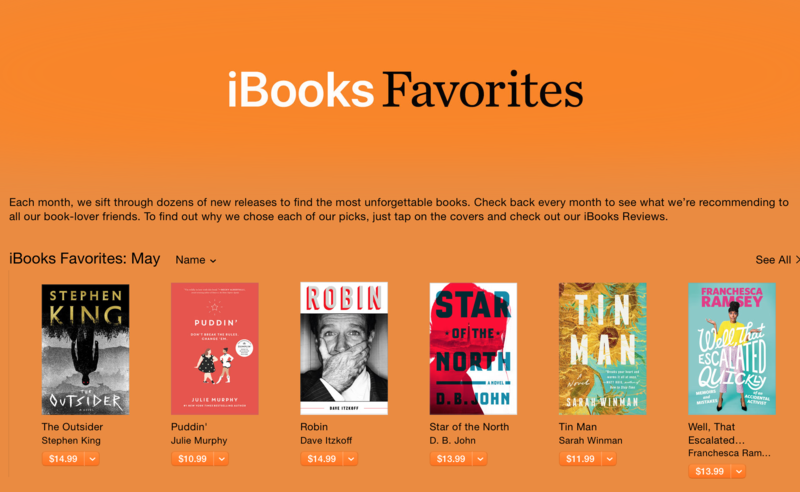 WTEQ Makes iBooks May Favorites! Wow! So every month, iBooks sifts through numerous new releases to find worthy and unforgettable books. Guess who’s book made this month’s cut? My debut, Well, That Escalated Quickly! What an honor for WTEQ to stand alongside greats like Stephen King, Eliza Kennedy, and Sheila Heti! Huge thanks to iBooks for including me! 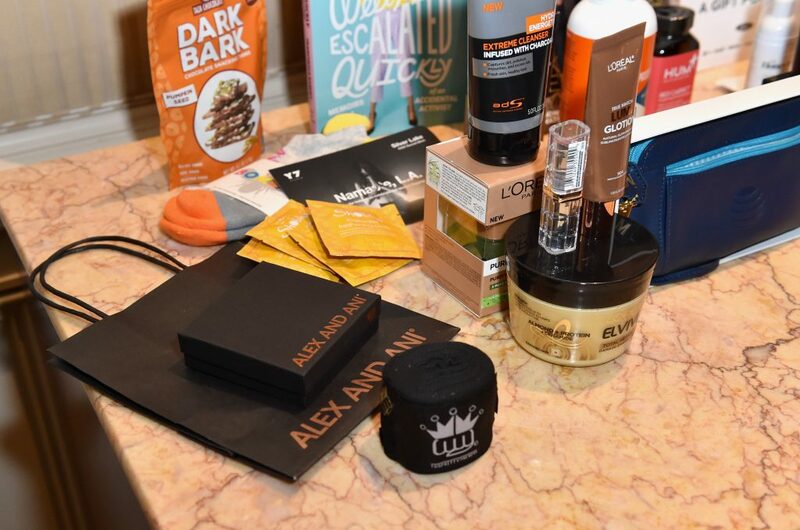 Click here to check out the full May favorites list. What do Kerry Washington and I have in common? 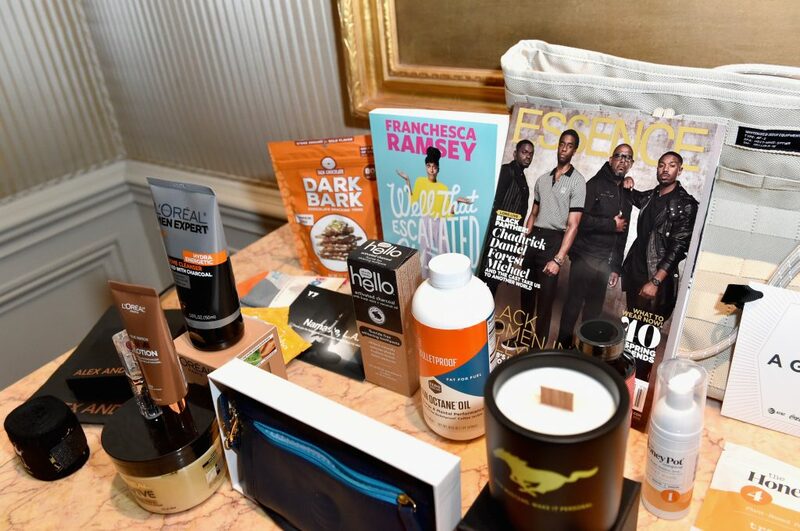 ESSENCE magazine! 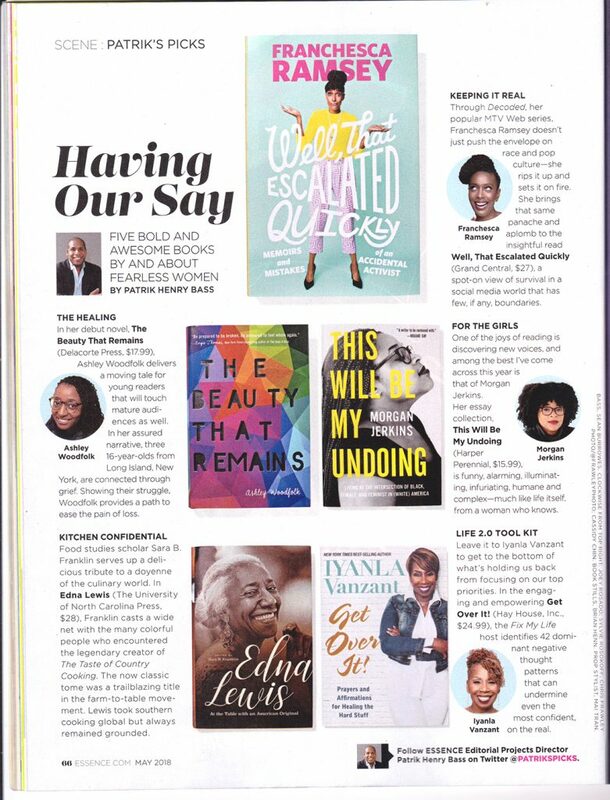 Well, That Escalated Quickly was featured as one of this month’s “five bold and awesome books by and about fearless women”. What a great feeling seeing my debut book alongside so many dynamic women! Here’s a shot of the page below. Don’t forget you can pre-order WTEQ at wteqbook.com, available 5/22/18. This Just In: The ‘Well, That Escalated Quickly’ Hardcover is Here! The actual book is FINALLY here! Check out my complete fangirl moment below. “Well, That Escalated Quickly” will be available in hardcover, digital and audiobook on 5/22!! Pre-order your copy, get tour info and more at wteqbook.com. Black Girl Nerds reviewed Well, That Escalated Quickly and I couldn’t be happier! 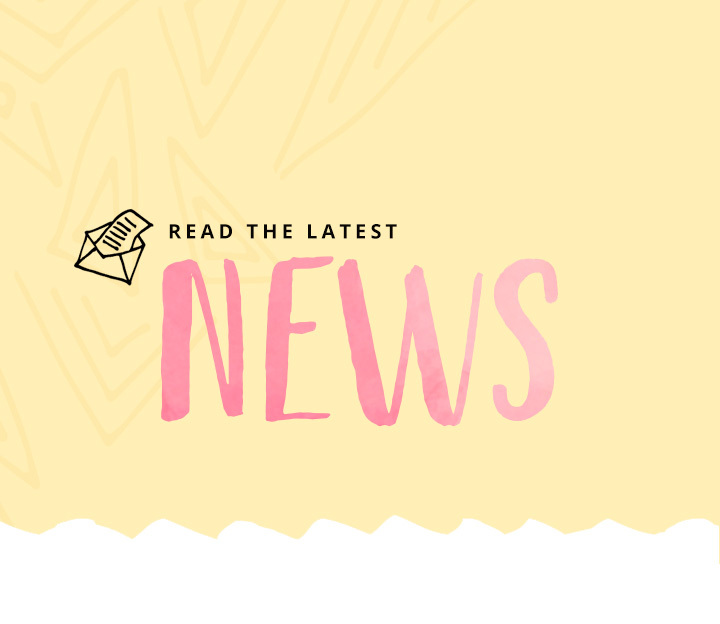 As one of my favorite brands on the internet, I appreciate them for recognizing my work as “transparent,” and “useful to others who hope to follow in her footsteps.” I am humbled that my debut book is receiving honest and notable mentions across the internet! At the end of 2017 I did a long Twitter thread about goal setting and how I set up my journal for a productive year. As you all know, I always have 100 things going on, so making task lists for myself and working backwards to achieve my goals has been a GAME CHANGER for me. I got lots of requests to make a video of my process so here it is! Of course one of my big goals is for Well, That Escalated Quickly to be on the NY Times best seller list! Check out how I plan to get there along with my tips and tricks for planning your productive year! When I first met Ilana Glazer (@ilanusglazer), I knew she was something special. #BroadCity is such a hilarious, smart and important show. Being a part of season one is something I’ll forever be proud of. I feel very lucky to call Ilana a friend and am absolutely geeked that she read #WTEQ and gave it such a glowing review! Have you pre-ordered yet?? What are you waiting for!? – pre-order your copy of “Well, That Escalated Quickly” at www.wteqbook.com. Oh snap! More #WTEQ blurbs?! Issa Rae (@issarae) is truly the definition of #BlackGirlMagic from forging her own incredible path in media to always being her truest awkward self. She’s a perfect example of what happens when talent, humility and hard work combine. And despite her monumental glo up, Issa is the exact same person she was when I first had the pleasure of meeting her back in 2012. Thanks Issa for being such a great friend, sharing such kind words about my book and paving the way for awkward black girls everywhere! Swipe through below to see some adorable #tbt photos of Issa and I throughout the years along with a few familiar faces. Pre-order your copy of “Well, That Escalated Quickly” at wteqbook.com. Check it out! 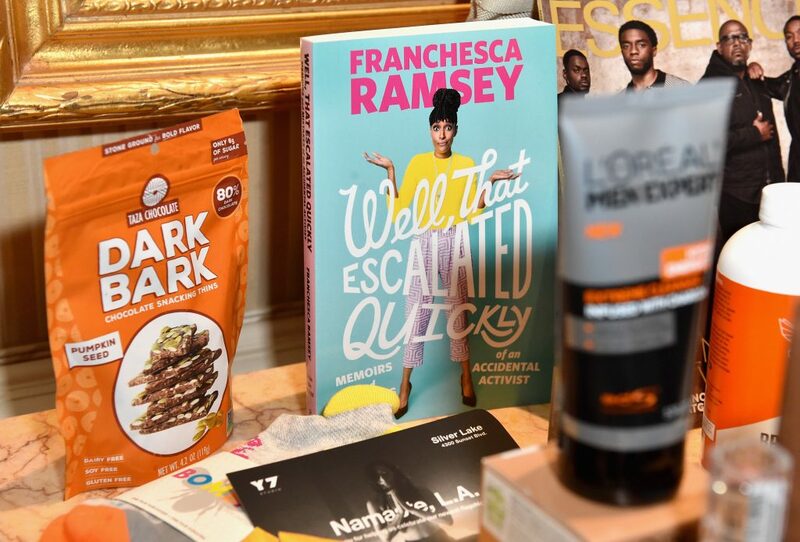 My debut book Well, That Escalated Quickly was included in the ESSENCE Black Women In Hollywood Awards gift bag! Every year, this ceremony ups the ante in style, fashion, strength, love and total Black Girl Magic. 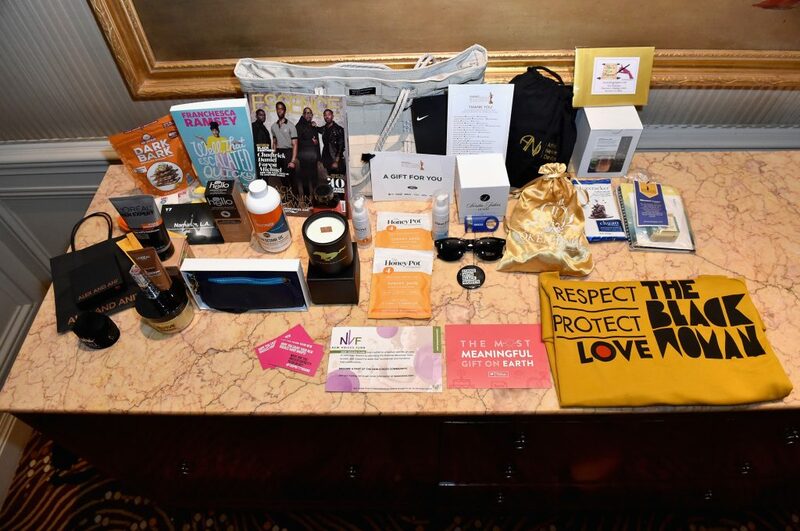 As a new author, I’m humbled and grateful that my book graced the swag bags of many of my respected peers and those who I look up to from afar. 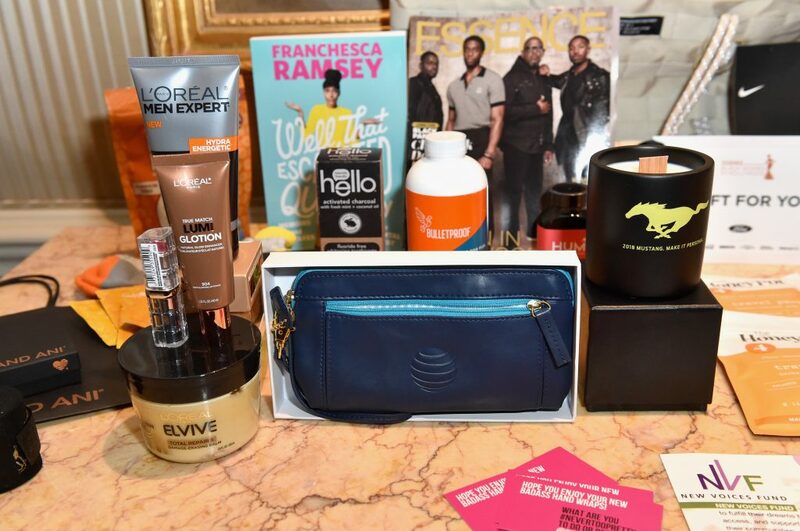 Thanks so much ESSENCE! 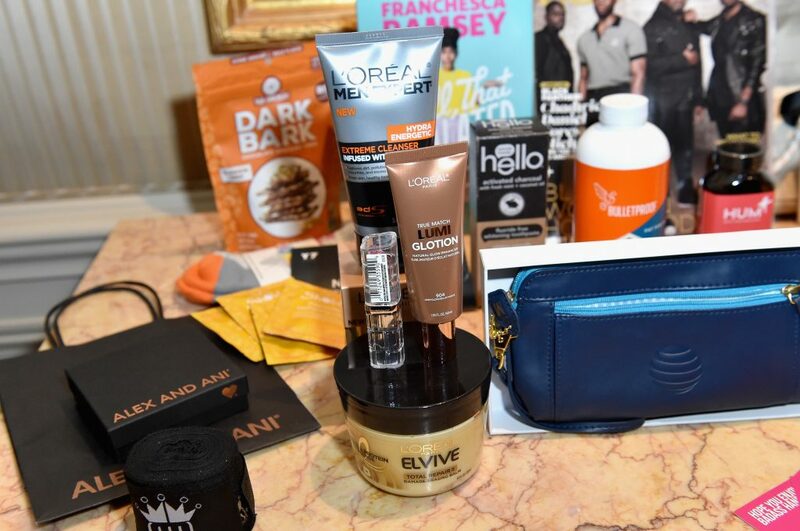 Here are a few behind the scenes snaps of ESSENCE’s 2018 Black Women In Hollywood awards. attends the 2018 Essence Black Women In Hollywood Oscars Luncheon at Regent Beverly Wilshire Hotel on March 1, 2018 in Beverly Hills, California. Larry Wilmore gave me my first tv writing job. Every day at #TheNightlyShow brought more learnings than I ever could’ve imagined. Larry’s the brains behind some of the smartest and funniest shows on television including Insecure, Black ish and The Bernie Mac Show. With a resume like that, having him in my corner as a friend and mentor is still pretty surreal. Thanks Larry (@ldub61) for showing me and #WTEQ so much love! Pre-order your copy of “Well, That Escalated Quickly” at www.wteqbook.com. OMG I Wrote a Book!? Here’s What You Need to Know! In case you missed it, I wrote a book! That’s right – a whole book! Well That Escalated Quickly: Memoirs & Mistakes of an Accidental Activist will officially be available in hardcover on May 22nd, but in the meantime you can pre-order right now at www.wteqbook.com! When is the book out? May 22nd! BUT you can pre-order RIGHT NOW at www.WTEQbook.com. YES! And it will, of course, be read by yours truly! Will there be a book tour? YES! So far we have 5 cities planned but are hoping to add more! More dates and locations will be announced, promise! How can I support you & the book? Every pre-order helps go towards possibly being on the NYT best sellers list (which is my DREAM) so that’s the first & best way to support. And if you’re wondering, YES WTEQ would make a great gift, so you can totally order more than one! You can also share your excitement by using the hashtag #WTEQbook and sharing on social media. Thanks for all the words of encouragement and support along the way as I’ve been working on this book. You all have helped me get here & I couldn’t be more honored or more humbled. This has been such an amazing, long, nerve-wracking and exciting journey and I cannot wait to share the finished product with you all! Stay tuned! and get my FREE social media road map right to your inbox. Get on my VIP list to be the first to know about tour dates, new merch, and get my FREE social media road map right to your inbox.